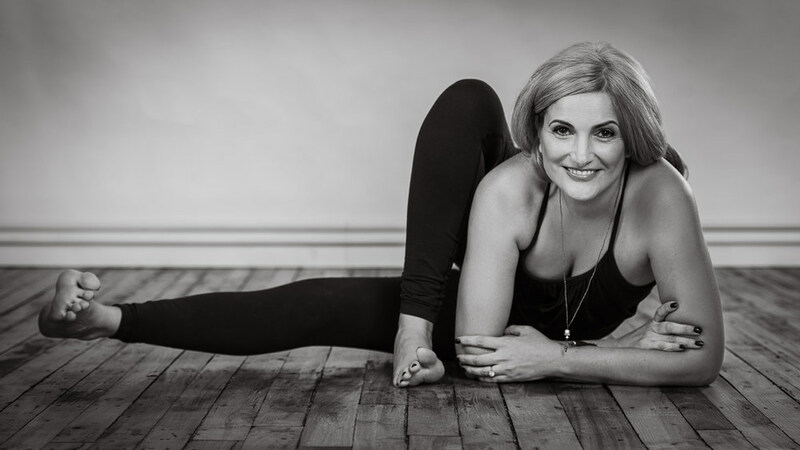 Larisa Forman has been practicing yoga for more than 20 years and teaching for 10. Larisa’s yoga class was chosen as a part of an ideal wellness day in Boston by Well+Good. Larisa is a yoga innovator—a visionary—and blends the deeply traditional with the latest developments in fitness science. She combines the American obsession with all things physical and the Eastern obsession with soul, spirit, and beyond. Larisa completed her 200-hour teacher training with PranaVayu Yoga founder David Magone in Boston, and pursued 500-hour teacher training with her beloved guru Sri Dharma Mittra in New York City. Larisa’s flow class is a full-body workout, where every pose is a gateway to a deep spiritual practice. Carefully-crafted sequencing, breath techniques (pranayama), and meditation are used throughout. Be prepared to work hard, sweat, get stretched in more ways than physical, and have a belly laugh. I never share my political views in class, openly or subliminally or in any other way. The point of yoga is a connection.